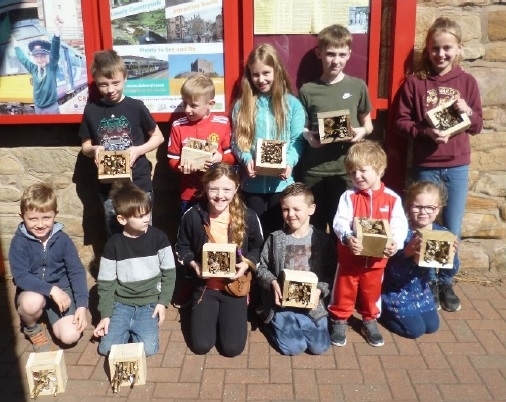 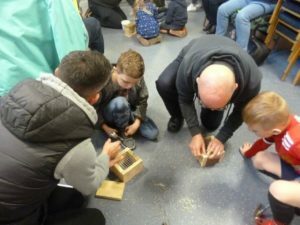 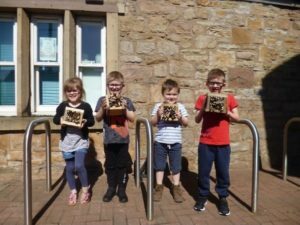 Over 40 children participated in a free ‘Bug Hotel Workshop’ organised by the Friends of Bamber Bridge Railway Station on Wednesday 10th April. 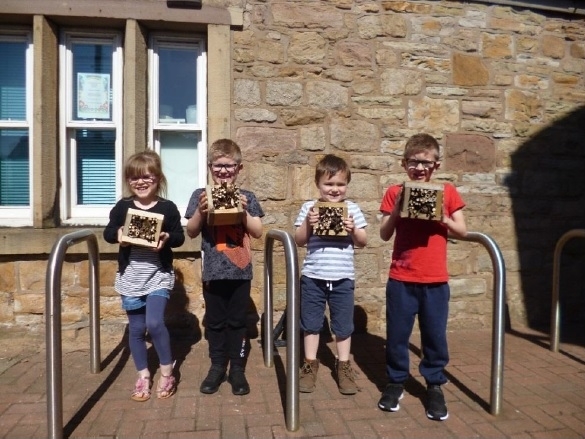 Bug Hotels are structures designed to shelter wildlife and encourage the local ecosystem to flourish. They can be found at many of our stations that are looked after by station adoption groups.